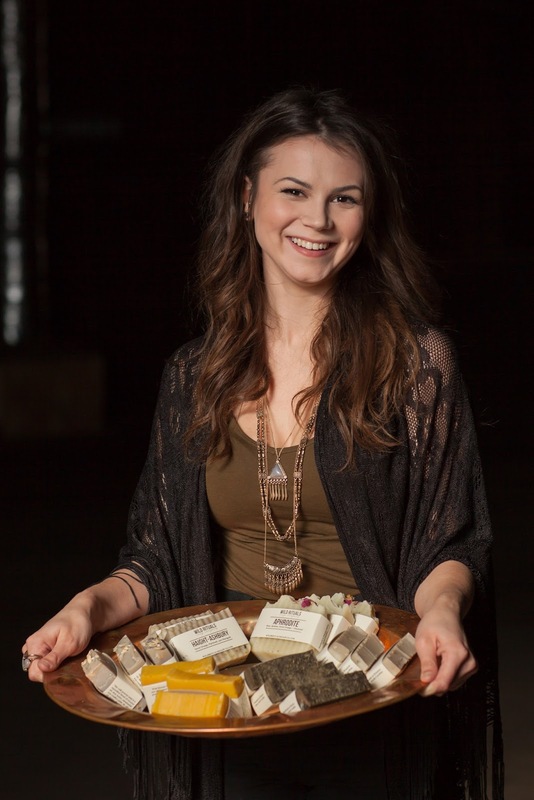 Megan Thompson, owner of Wild Rituals Soap Company. If there’s one thing Megan Thompson has learned in recent years, it’s to say yes when opportunity knocks. 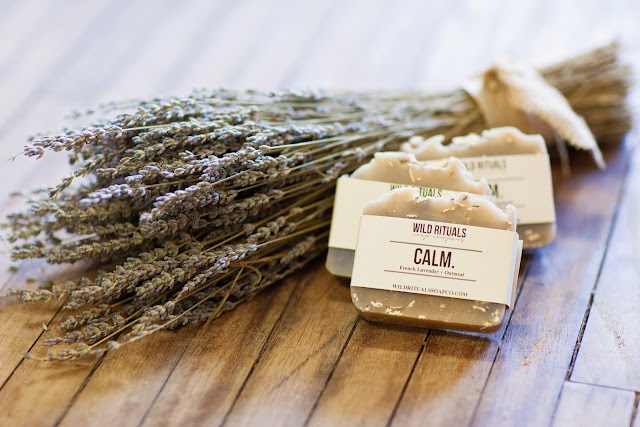 Thompson, the owner of Wild Rituals Soap Co., started the business in 2013 after a conversation with her father during a time of confusion in her life. 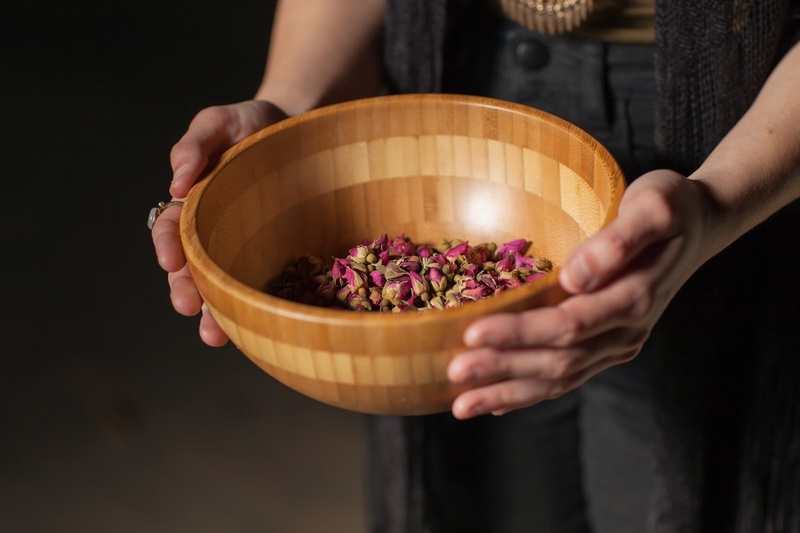 With his encouragement, she decided to follow a longtime dream of making soap and skin-care products, and she began poring over books and concocting experimental batches of lye and natural ingredients in her family garage. 1. What’s it been like turning a hobby into a booming career? Need stress relief? 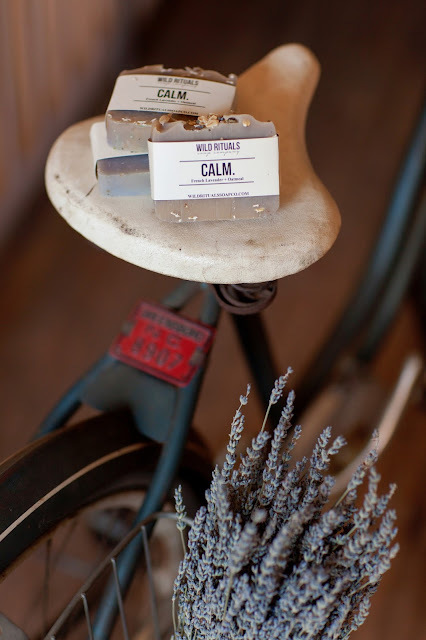 Try Calm, a soap abundant with fresh lavender and other natural ingredients. 2. Can you talk about your products? 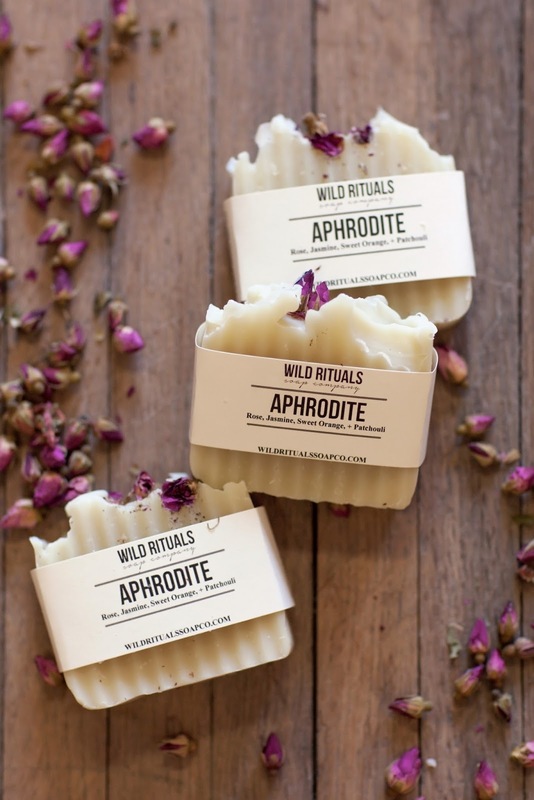 Organic rose buds are used in her popular floral soap, Aphrodite. 3. Do you have plans for expanding your business? 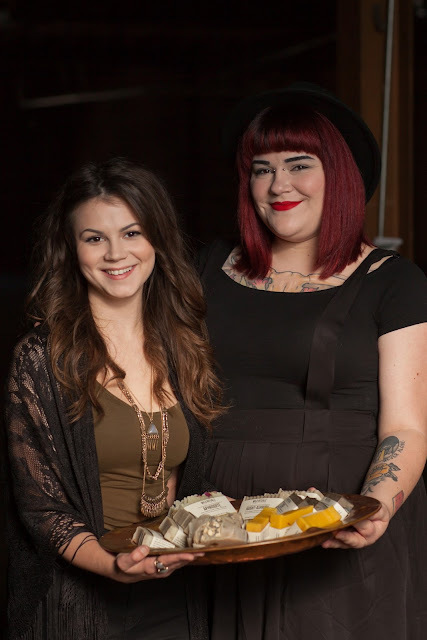 The aesthetic beauty of Megan's soaps combined with feel-good ingredients add to their appeal. 4. What do you love most about Winston-Salem? Megan with friend and business partner, Amy. 5. Got any advice for others? You can purchase Wild Ritual products at Design Archives (636 W. Fourth St. in Winston-Salem) or online at www.wildritualssoapco.com. Photography by Lauren at Red Cardinal Studio. 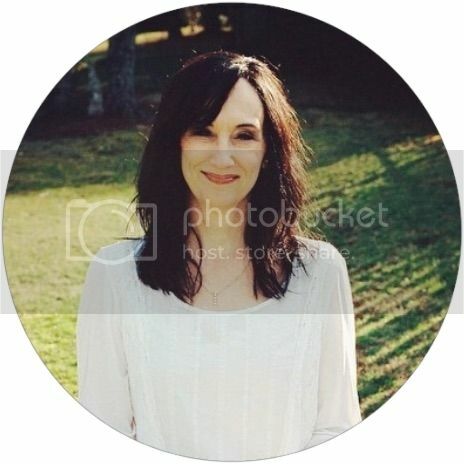 Article by Naomi Gingerich as published in Winston-Salem Monthly Magazine, March 2016.